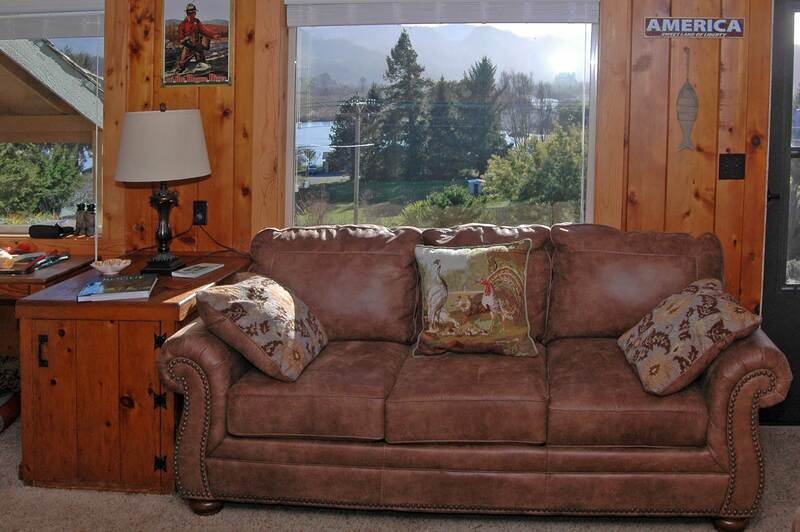 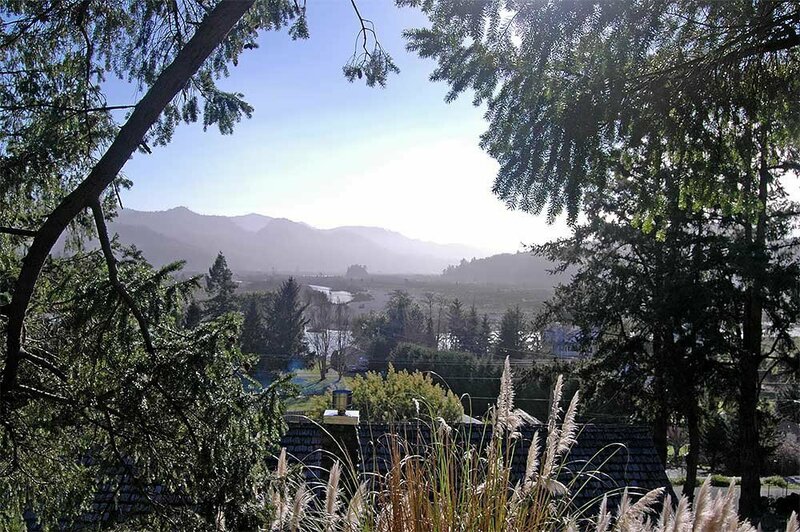 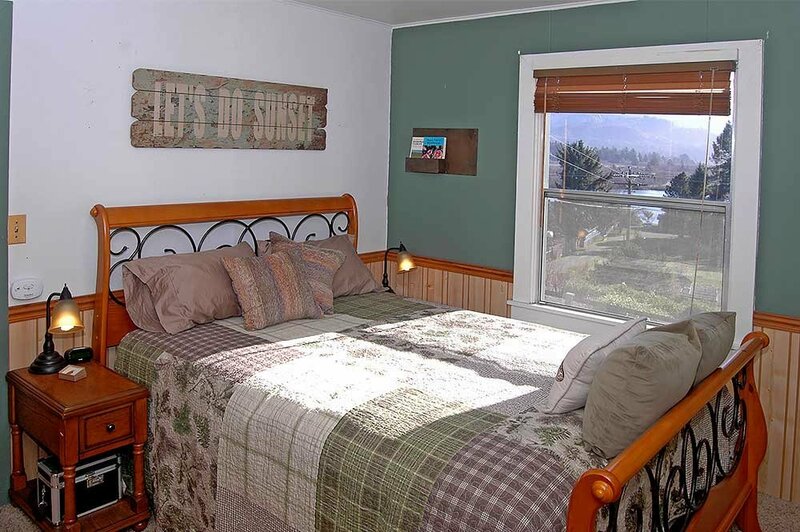 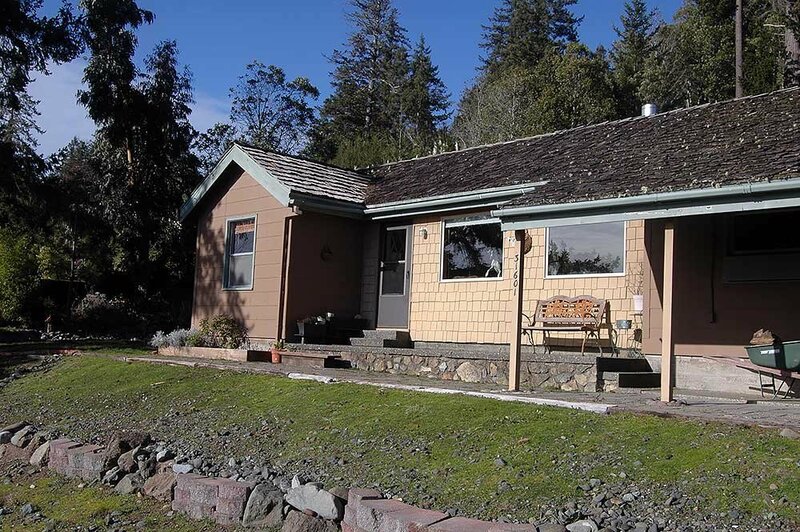 You’ll experience views of the ever-changing Rogue River from nearly every room in the home. 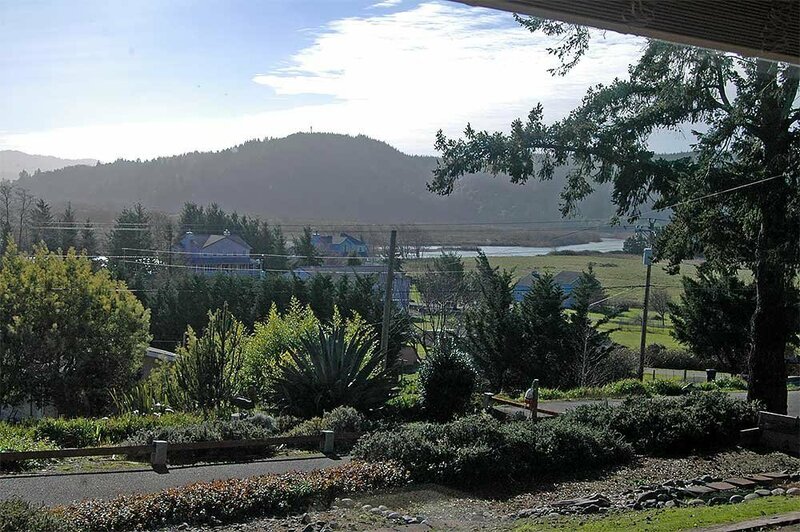 The neighborhood is quiet, the air is clean, and the ocean is just down the road. Experience adventure on the ocean or on the river, hike the amazing coastal and inland trails, or just explore the remarkable area! 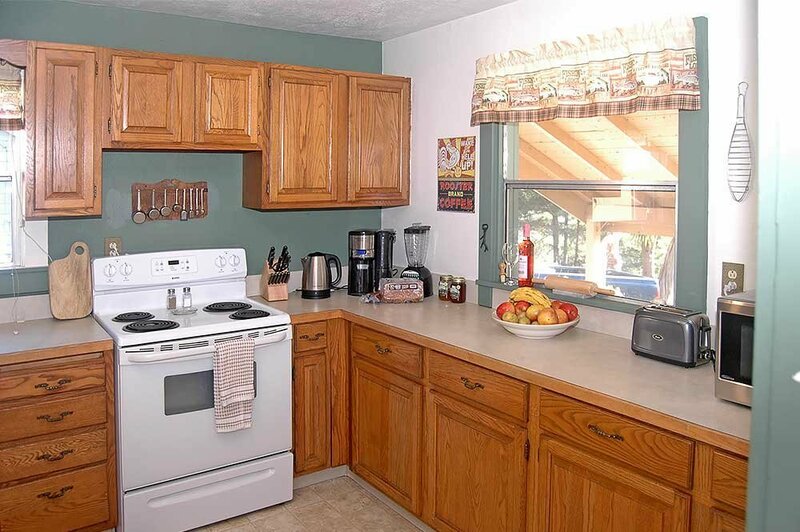 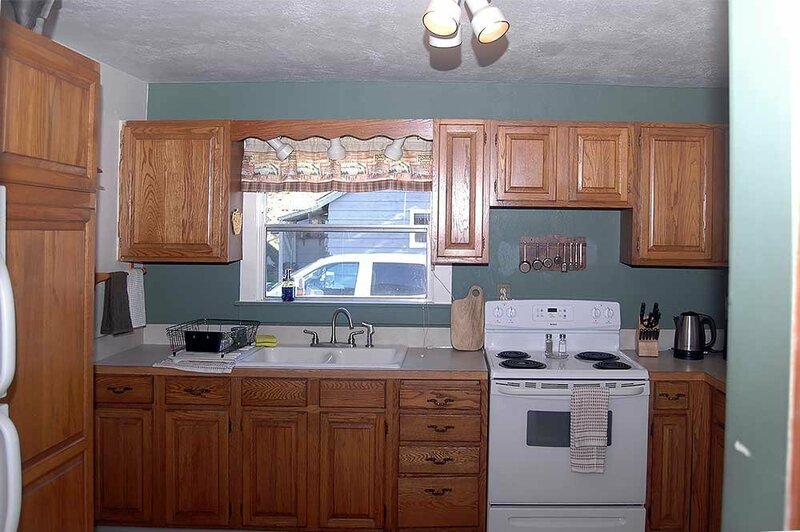 The home has been furnished and appointed with your comfort in mind – you’ll find quaint and fun touches throughout – showing the care and concern the homeowners have for your pleasure! 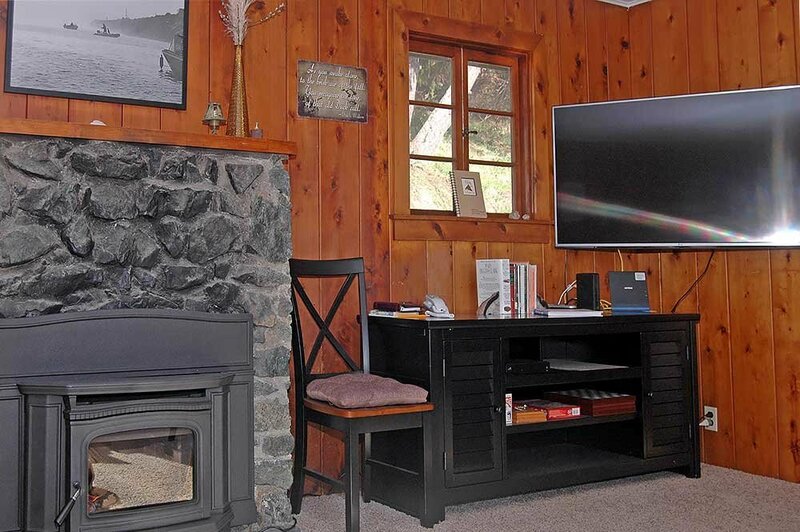 The home features a wood-burning fireplace with insert, cable television on a large flat-screen wall mounted television, high-speed Internet and WiFi, a telephone with unlimited local and long-distance calling, stacked washer/dryer, nicely appointed kitchen (no dishwasher or garbage disposal), room to park two vehicles, and all linens are provided. 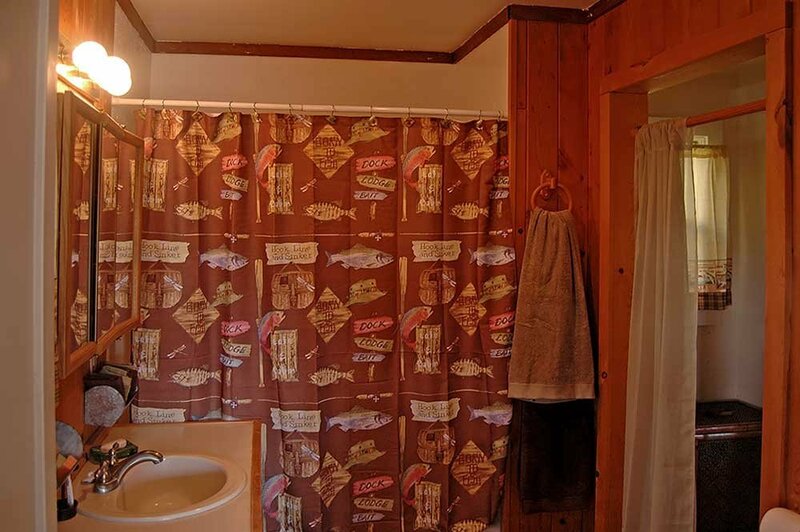 We can’t say enough about this quaint upriver cabin – it’s just perfect for that romantic getaway, the fishing adventure, enjoying the amazing area and outdoor opportunities, or just to break out from less desirable weather conditions within a comfortable driving distance. 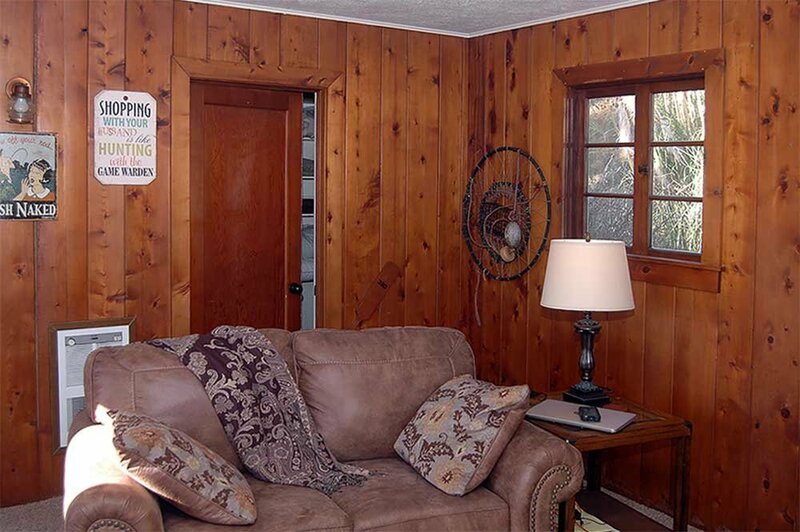 One of our favorite things about this home is that your family pet member is welcome! 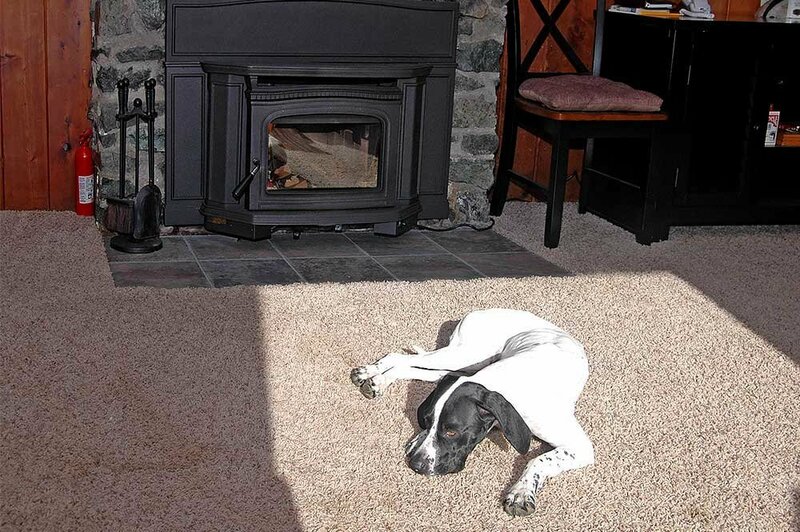 The home and yard is just right for both you and your pet to enjoy. 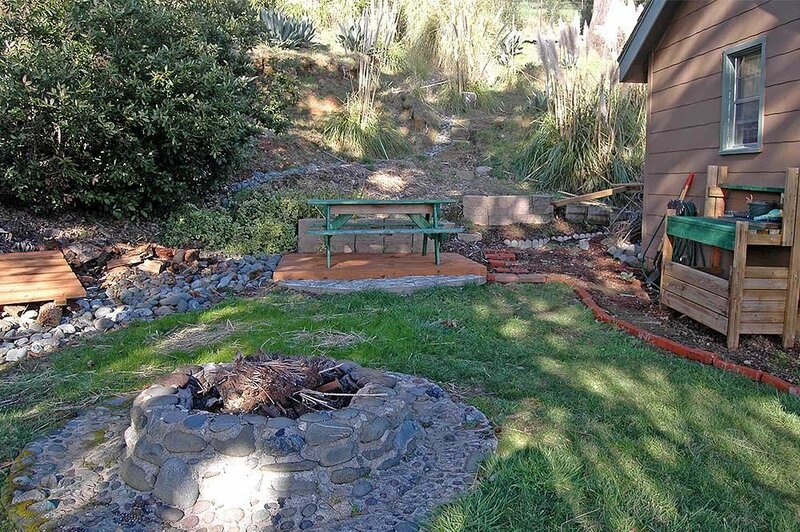 The side-yard has a nice fire pit and picnic table to experience the warm temperatures and fresh upriver air of the Southern Oregon Coast.